This entry was posted in Commentary, Processing and tagged 28-300mm, Arizona, AZ, border, building, camera, D700, frame, Jerome, man, Nikon, old, Paint Shop Pro, photography, Topaz. Bookmark the permalink. I love the picture and the way you captured the old man. 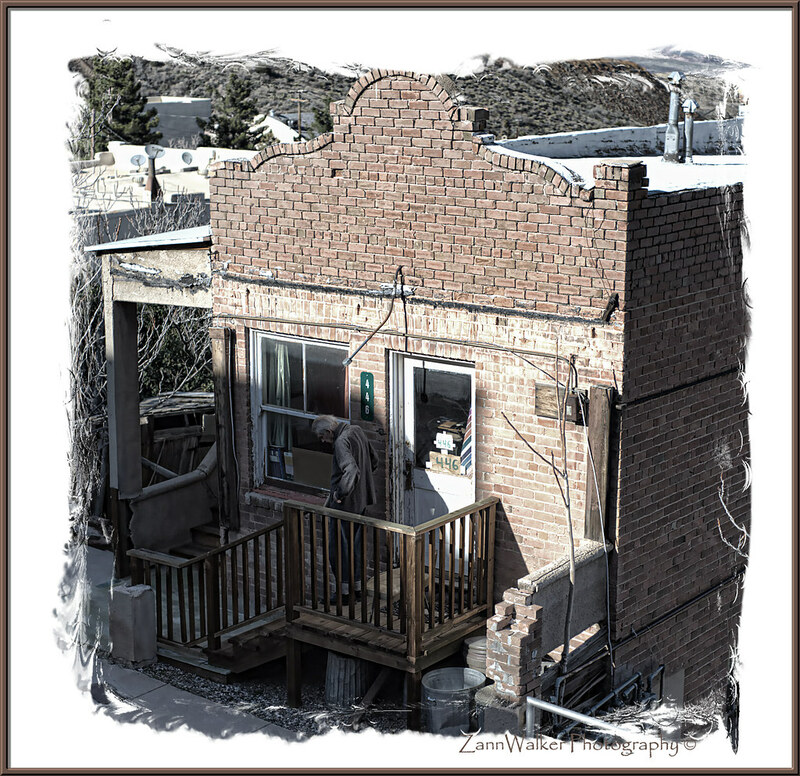 I am going back to Jerome next month and looking forward to all the photo ops that town provides.